100% American-raised and -milled Targhee wool. Please note: this yarn is non-superwash. 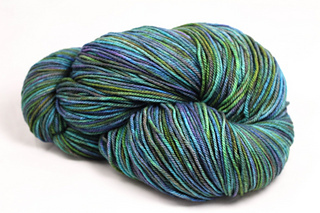 Some skeins have been mistakenly labeled as “machine or hand wash” but all knitwear made from this yarn should be hand washed to avoid felting.